Got a big presentation looming? We’ve created 10 handy, deck-ready customer service quotes and images for you to use. Just drag and drop! Our customer service quotes and images have been drawn from very diverse people, from different industries, countries and backgrounds. We include quotes from Richard Branson, Jeff Bezos, Warren Buffett, Maya Angelou, Peter Drucker, Jim Rohn, Walt Disney and more. We’ve also written an introduction for each image, explaining why we think it’s an important aspect of customer service learning. First up a very new quote from Richard Branson. Richard’s entrepreneurial history is stuffed full 0f businesses with customer service at their hearts. 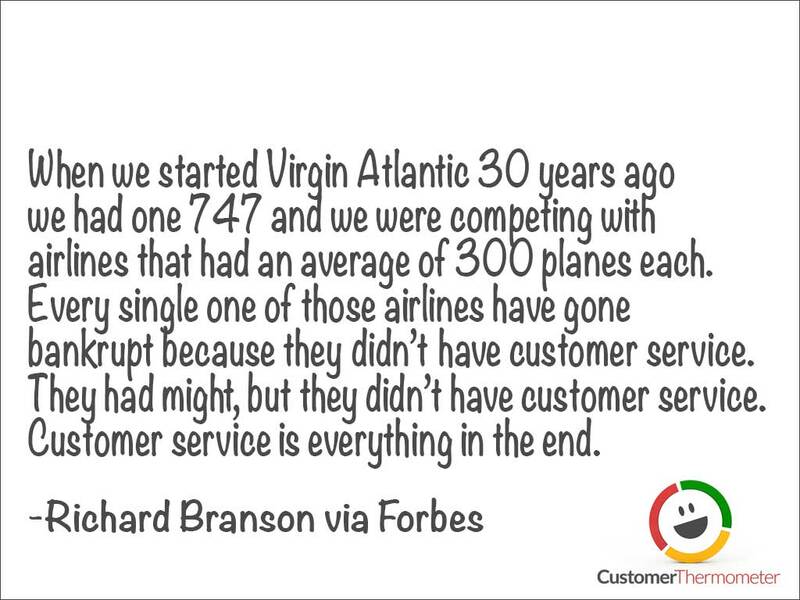 He was interviewed by Forbes for the launch of Virgin America, and had the following to say about the importance of customer service. It leaves you in no doubt about where he stands! Global retail powerhouse Amazon has an unswerving customer service focus. You can read more about this in our recent review of the “Everything Store” a book about Jeff Bezos and the rise of Amazon. Jeff’s quote highlights how important it is that the Amzon process makes it effortless for customers to deal with them. In a world where we’re all told to learn from our mistakes, billionaire investor and owner of Berkshire Hathaway, Warren Buffet, points out that you need to be careful about the magnitude of mistakes you make. Customer service’s relationship to corporate reputation is strong. 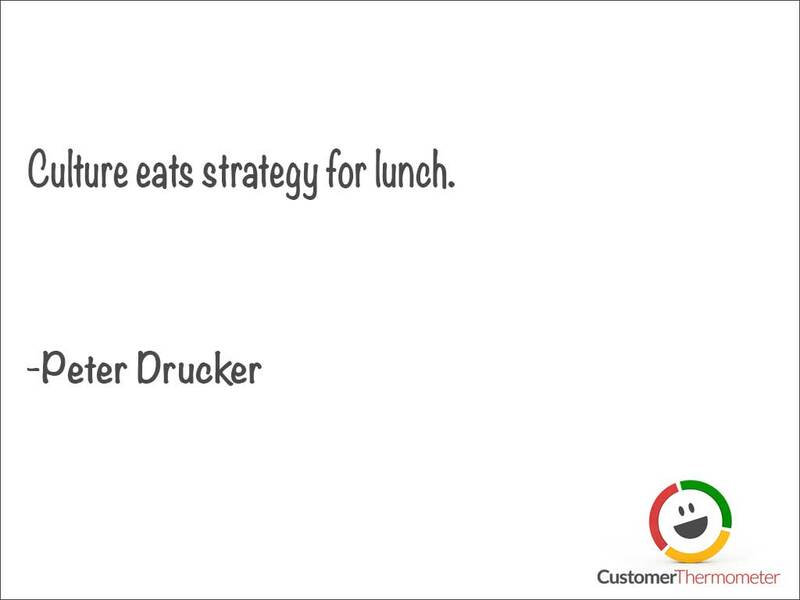 We love this lesser-known Peter Drucker quote. Having a customer service strategy is all well and good. But ultimately it’s the culture you are able to build within your team that will deliver on your vision. 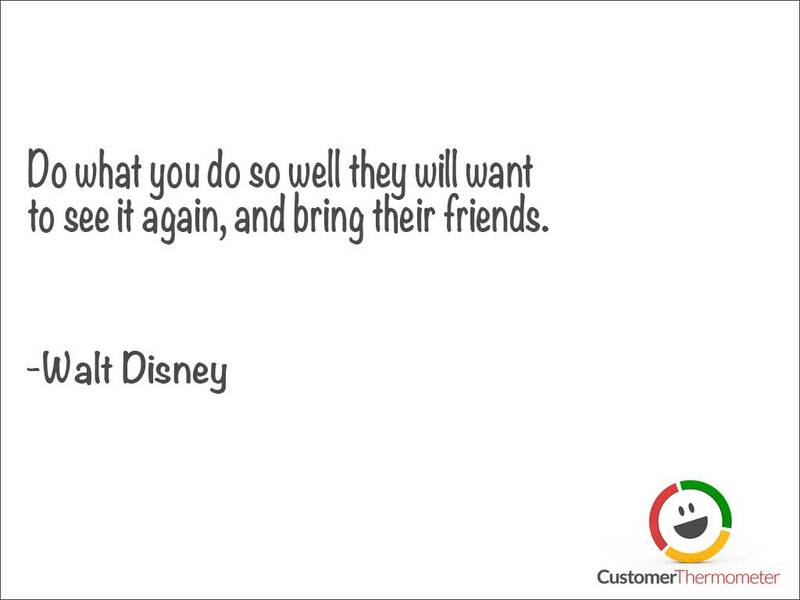 A great quote for positioning how important a customer service team is within your business. 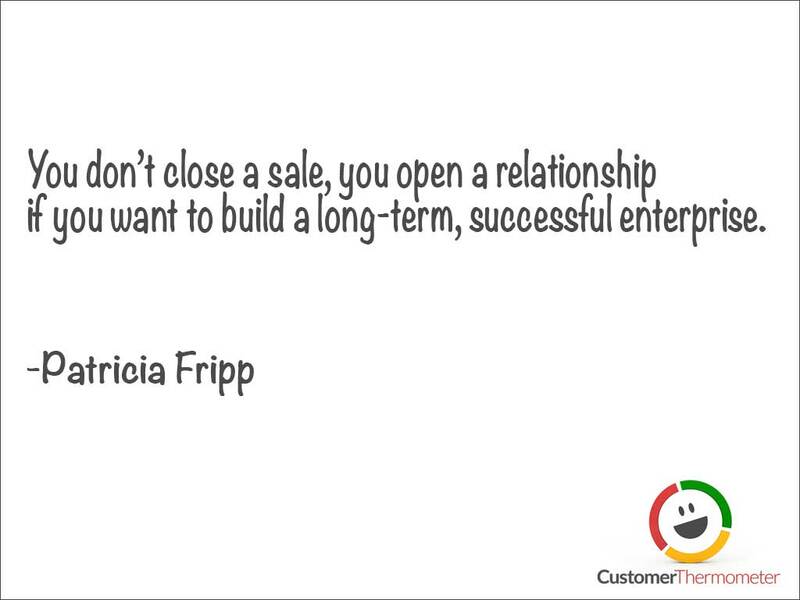 Post sale, they are centrally important in creating the long-term, successful enterprise Patricia talks about. A lot of customer support teams tell us that their leaders want them to support poor, or poorly-executed, products. 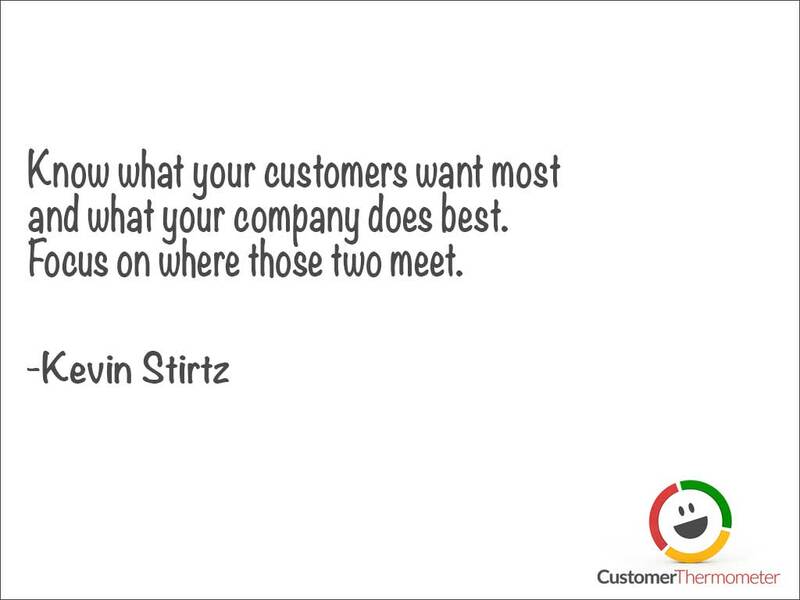 Stirtz reminds us that the intersection between customer requirement and company strength is the ultimate competitive advantage. Jim was the originator of the industry most think of as “personal development”. In a world where many companies are seeking to dazzle or wow their customers, Jim’s quote is a timely reminder to focus on what matters. Not what will get press coverage. 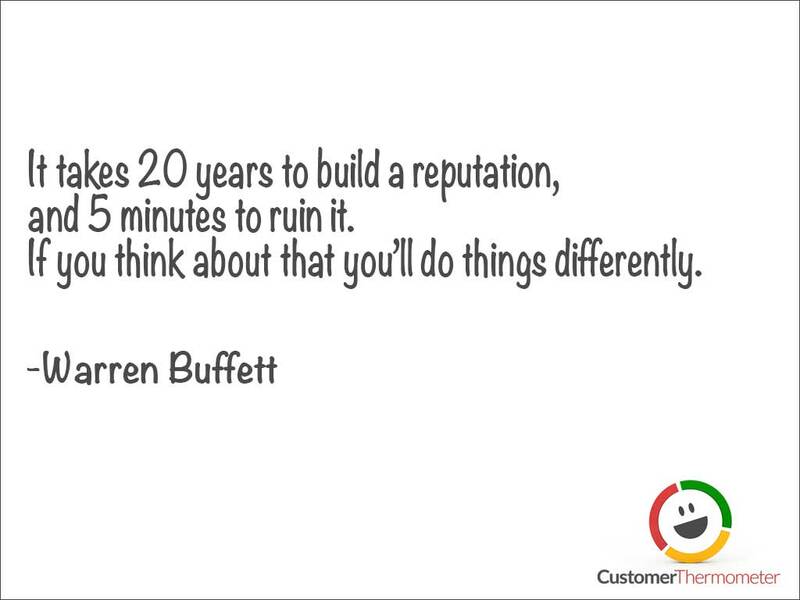 Great customer service still relies on the same processes it always did. Exceptional execution is what it’s all about. Hugely powerful point here. Many businesses copy others’ customer service innovations. Instead, it’s best to deeply understand the buyer, to enable you to design both the product offering and the service wrap. One complements the other. This is a popular quote but we’ve included in our top 10 list because it’s really crucial. Many people think this is about a movie, or a theme park. 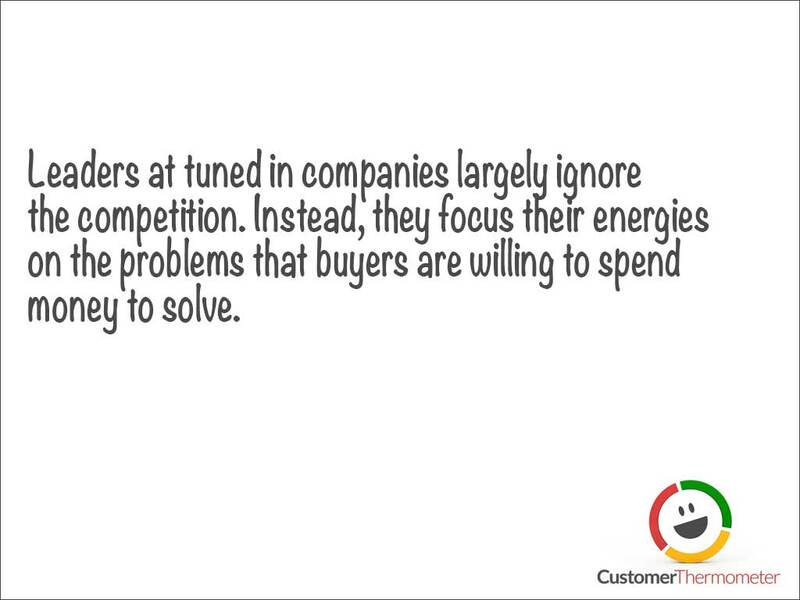 But actually it goes to the heart of what customer retention is about. 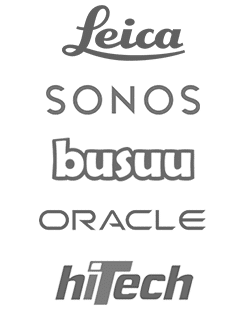 Really great brands understand that customers come back because they enjoy feeling of doing business with that company. 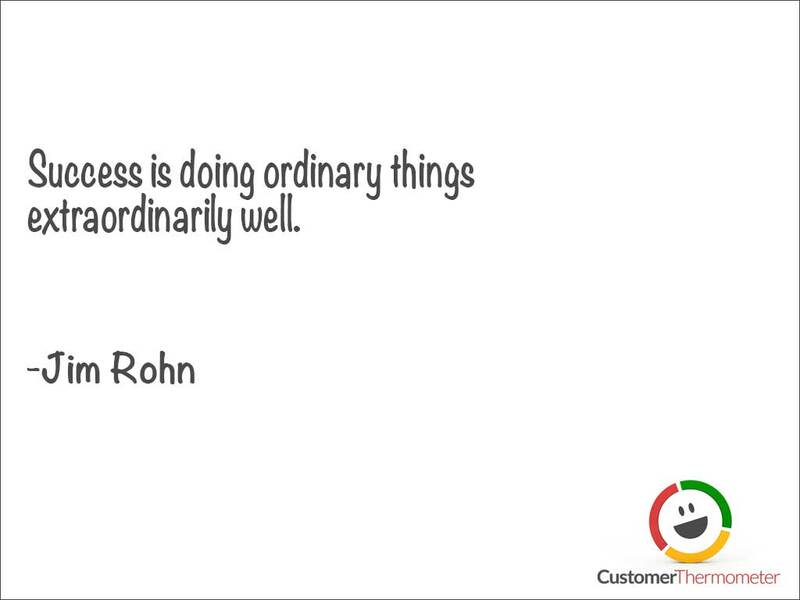 This quote isn’t ostensibly about customer service. But it’s a central principle for any customer service team to understand. 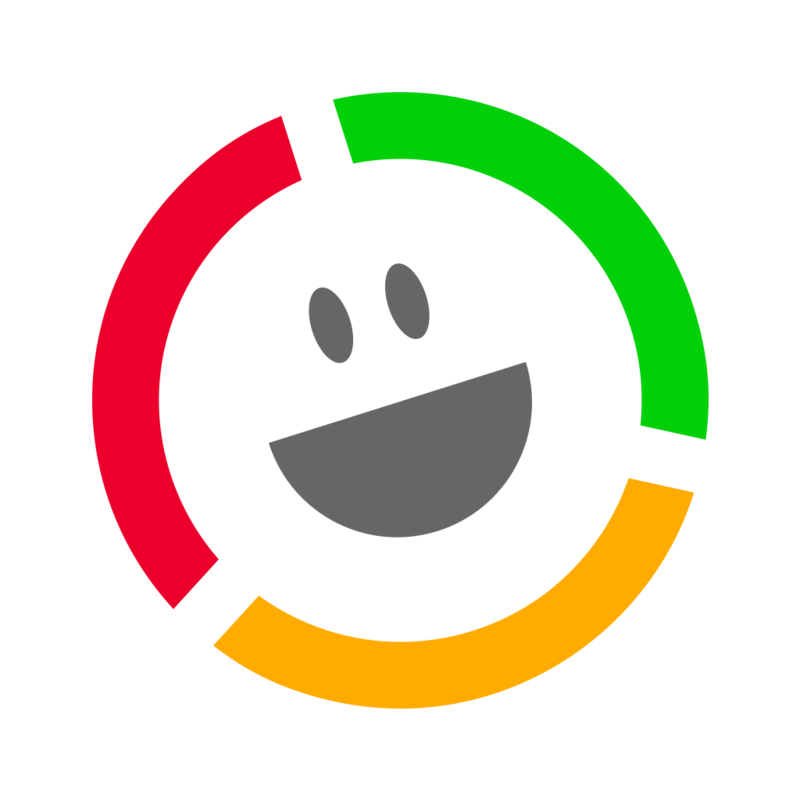 In any interaction, brands need to assess how how the customer feels when they have walked away. Was it a power for good or not? 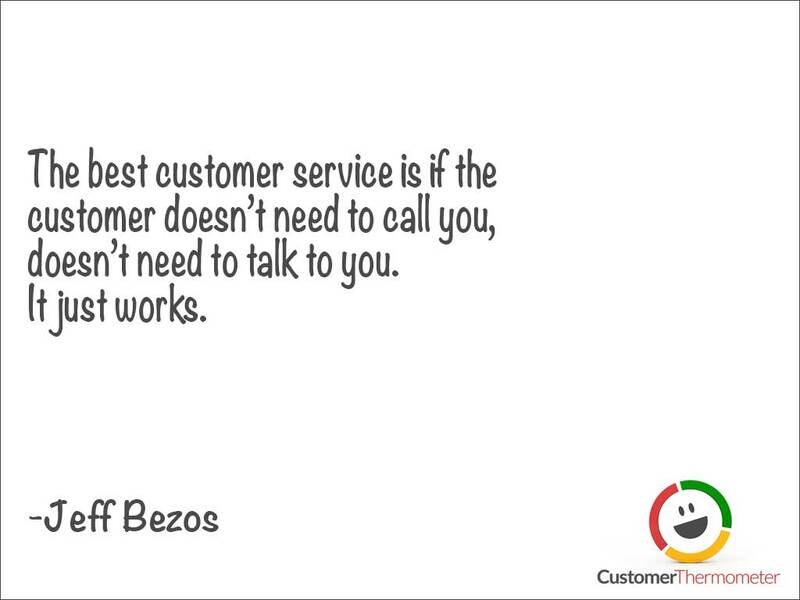 We’ve written a longer post featuring the top 70 customer service quotes from experts – hope you enjoy it!